A Juventus basketball section will be an ideal scenario in order to boost the interest for Italian and even European basketball, but this is not something that can happen in the near future. 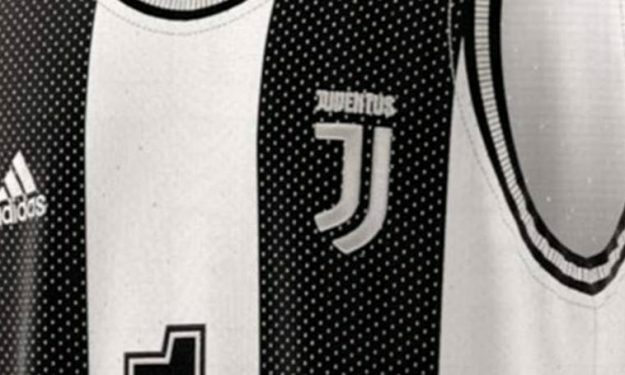 Juventus has included basketball jerseys in their official merchandise and after signing Christiano Ronaldo is the most talked-about football club in the world. And while European basketball could be greatly benefited by one more big football club expanding to hoops, this is not the case, at least in the immediate future. As Italian newspaper, “Tuttosport” reported today, it’s possible to assume that basketball interests Juventus and its owners, the Agnelli family, but we are far away from the creation of a Juventus basketball club. Juventus president Andrea Agnelli is close to the EuroLeague for many years. The reason for that is that Andrea Agnelli is also the president of ECA, the European clubs association, which is the football equivalent of the EuroLeague. However, while EuroLeague has created its own competition, ECA’s members are competing in UEFA’s tournaments. The contact between the two sides is stable and so far the idea of Juventus having a basketball team was never on the table. Turin is already an important city for the EuroLeague as a secondary market in Italy after Milan, the EuroCup Final Eight was hosted there, but everything is happening through the existing basketball club, Auxilium Torino. There’s another interesting side note since Torino’s main sponsor is FIAT, a company owned by the Agnelli family. Still, there are no talks of any kind so far that involve the Juventus brand entering basketball, despite the obvious connections between the Agnelli family and Auxilium Torino.